HL Display is a global supplier of products and solutions that create a better shopping experience. From store communication, merchandising and secondary displays to bespoke design and services, we are experts in improving the shopping experience whilst increasing cost efficiency and maintaining environmental sustainability. With installations in over 295,000 stores across 50 countries worldwide, HL Display has a global reach that enables us to deliver local solutions as well as large scale roll-outs. Our markets are made up of HL subsidiaries and carefully chosen HL partners that operate in all continents. HL Display's world-class R&D and manufacturing capabilities combined with our innovative retail systems are known and utilised all over the world by established retailers and brand suppliers. From the R&D and manufacturing process to delivering innovative and sustainable merchandising solutions, HL Display is at the forefront of the retail landscape. Our end-to-end capabilities and industry-leading experience allows us to deliver outstanding customer service from standard store-ready systems to fully customised bespoke solutions. 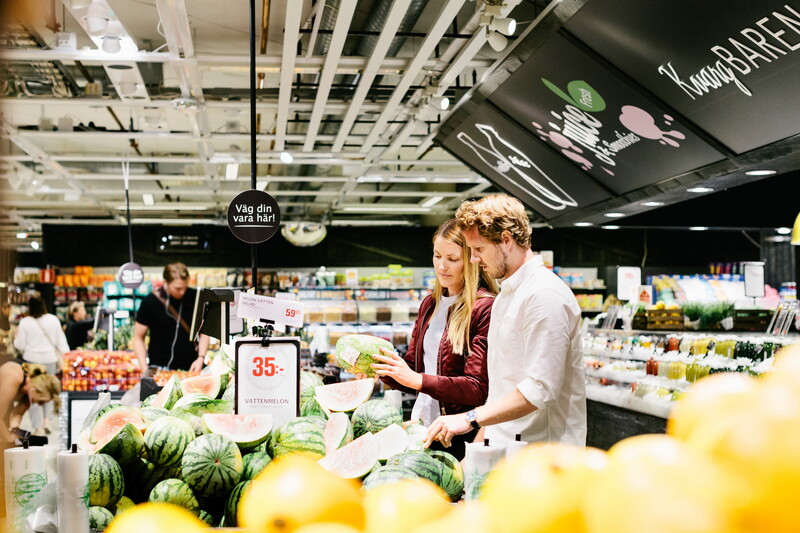 HL Display employs over 1100 staff worldwide and has an annual turnover of SEK 1.500M. In 2010, HL Display was acquired by Ratos, a private investment company listed on Nasdaq Stockholm. Ratos partners with Nordic companies by investing capital, leveraging strategic business opportunities and providing consultancy to achieve sustainable corporate development in the companies they invest in.